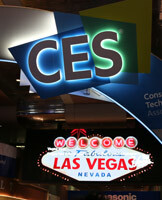 See SmartReview’s coverage of CES 2019, in 4K Cameras, 4K Camcorders, 4K TVs, and our award winners for 4K Ultra HD technology. Best of CES 2019. The new for 2018-2019, Dyson V10 Cordless Vacuum is Dyson's most powerful and best cordless vacuum cleaner on the market. 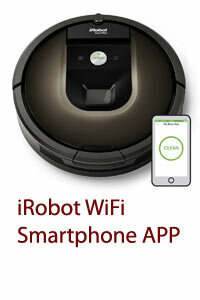 50% Quieter, Stronger Suction, Two Floor Tools, New Dust Ejection System, Larger Dust Bin, Extra Tools, Longer battery life. Best of 2019 Award. 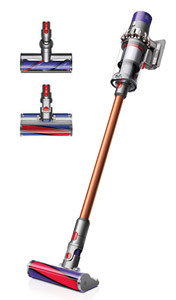 Dyson V7 Cordless Vacuum Giveaway! SmartReview.com is giving away a top-rated Dyson V7 Animal Cordless Vacuum. No purchase necessary to enter. 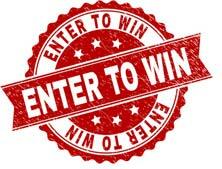 Contest ends May 7th, 2019. Dyson cordless vacuums have won our highest BEST OF 2019 awards. The V7 animal comes with a handheld motorized tool, great for pet hair. 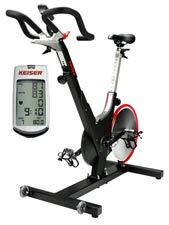 The Keiser M3i is an outstanding top-of-the-line indoor cycling bike. This is the same bike that is used in fitness clubs and cycling classes. It is a commercial grade bike. Magnetic Resistance & Bluetooth Connectivity.